India won its eight consecutive T20I bilateral series. 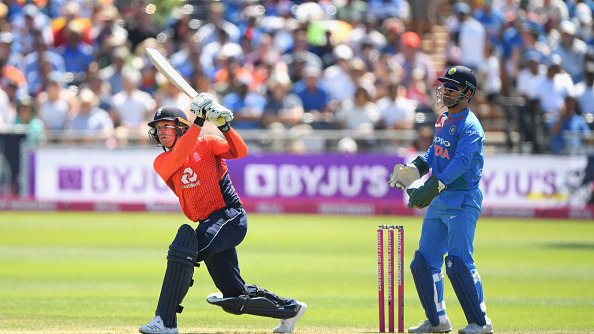 England and India came to Bristol with the three-match T20I square at 1-1. 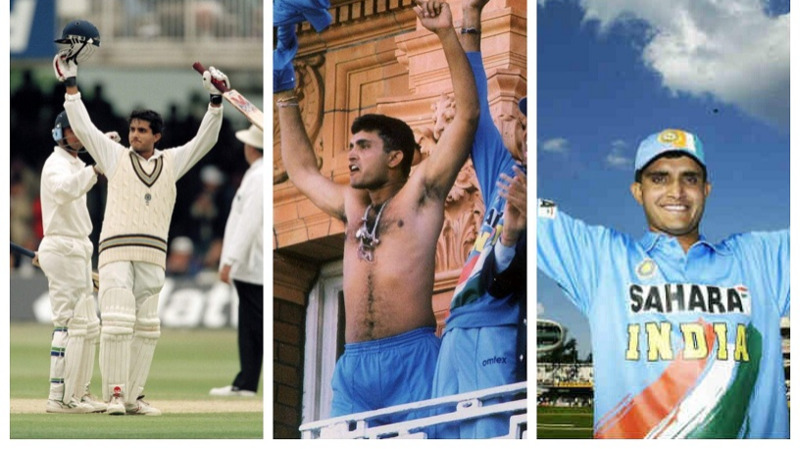 India won at Manchester and England at Cardiff and this match was also bound to be an entertaining thriller and it turned out to be one. England was put into bat by Virat Kohli after he won the toss. India brought in Deepak Chahar for his debut and Siddharth Kaul in for an injured Bhuvneshwar Kumar and Kuldeep Yadav. England too made a change, bringing in Ben Stokes for Joe Root. England got off to a flyer thanks to Jason Roy (67 in 31 balls; 7x6s, 4x4s) and Jos Buttler (34, 7x4s) adding 94 runs for the opening wicket. Alex Hales continued the demolition with 30 runs in 24 balls and England found them comfortably positioned for a total of over 210 in the crunch match. However, here Indian bowlers pulled things back, especially Hardik Pandya who picked 4/38 despite giving 22 runs in his first over. Jonny Bairstow hit 25 in the last few overs to take England to 198/9, with Siddharth Kaul picking 2/35. Indian chase started off on a sour note as Willey had Dhawan caught by Ball for 5. Rahul looked good for his 19, but Ball had him caught by Jordan, leaving India in some trouble. 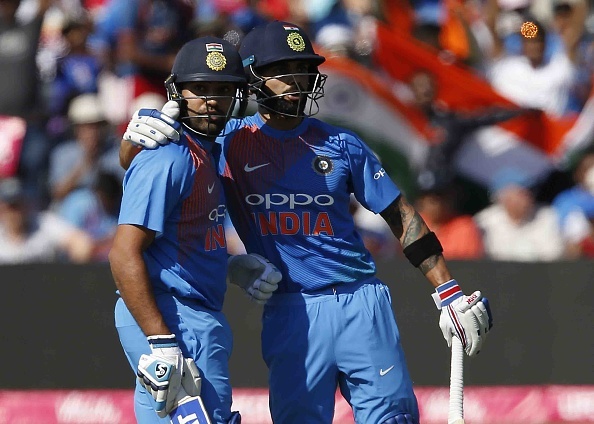 But then Rohit Sharma and Virat Kohli (43 off 29 balls; 2 fours and 2 sixes) added 89 runs for the 3rd wicket. Kohli was dismissed by Jordan caught off his own bowling and Hardik Pandya came in to join Rohit and keep the run chase going at the required rate. Rohit completed a sublime century in 55 balls, his third in the format, making him the second batsman to do so after Colin Munro. Hardik Pandya (33* in 14 balls; 2x6s, 4x4s) had a brilliant match with both the bat and the ball and Rohit Sharma's (100* off 55 balls; 11x4s, 5x6s) exquisite hitting enabled them to chase down the total with relative ease.